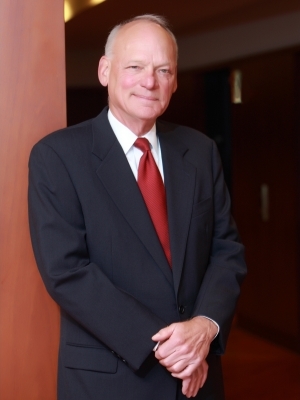 A practicing corporate attorney for more than 40 years, Joseph H. Weyhrich is a well-respected attorney in the Firm and in the legal community. He advises both closely held and publicly traded companies in numerous industries on issues relating to real estate, labor and employment, mergers and acquisitions, and other areas. Joe is AV® Preeminent™ Peer Review Rated by Martindale-Hubbell and was selected by his peers for inclusion in The Best Lawyers in America® 2007-2019.